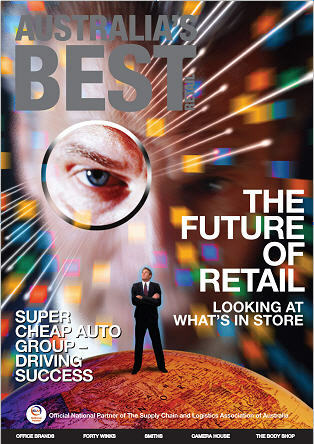 Bean Media Group have spoken to Darren Hawker the Logistics Manager for The Body Shop in an exclusive interview in their latest publication of Australia's Best Retail, gaining insight into his knowledge on Supply Chain Management. The Body Shop International PLC is a manufacturer and retailer of natural beauty and cosmetic products. Founded in the UK by entrepreneur Dame Anita Roddick, the company now has over 2,400 stores in 61 countries, with a range of over 1,200 products. depends on an effective supply chain.